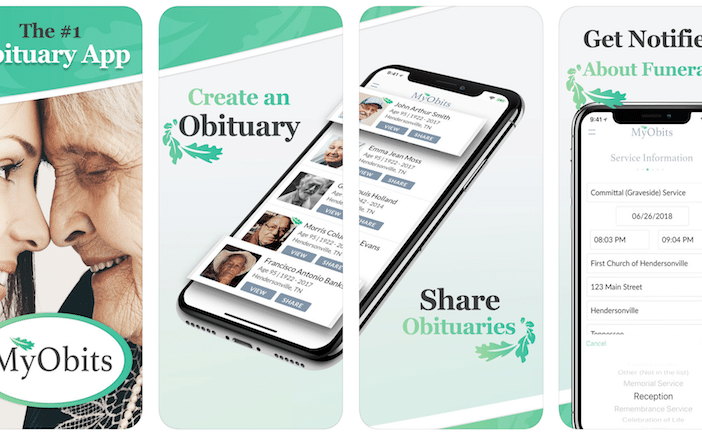 MyObits offers obituary creation and sharing, as well as announcements for funerals or memorials and let you order flowers to send your condolences from the app. – Create and send obituaries. – Get obituary services at a low price point. – Share obituaries publicly or privately. – Share via Facebook, Email, Messenger or Text. – Set up keyword notifications (college, church, military unit, etc) to know when someone has passed. – Search MyObits’ obituary database for past obituaries. – Receive notifications for memorial services. – Set up wake, funeral, vigil and memorial events. – Order and send flowers to the funeral or grave from within the app. The MyObits app has several login and account options. To join MyObits, users have the option of signing in with a Facebook account or signing up with an email address. Login as an existing member or continue as a guest. 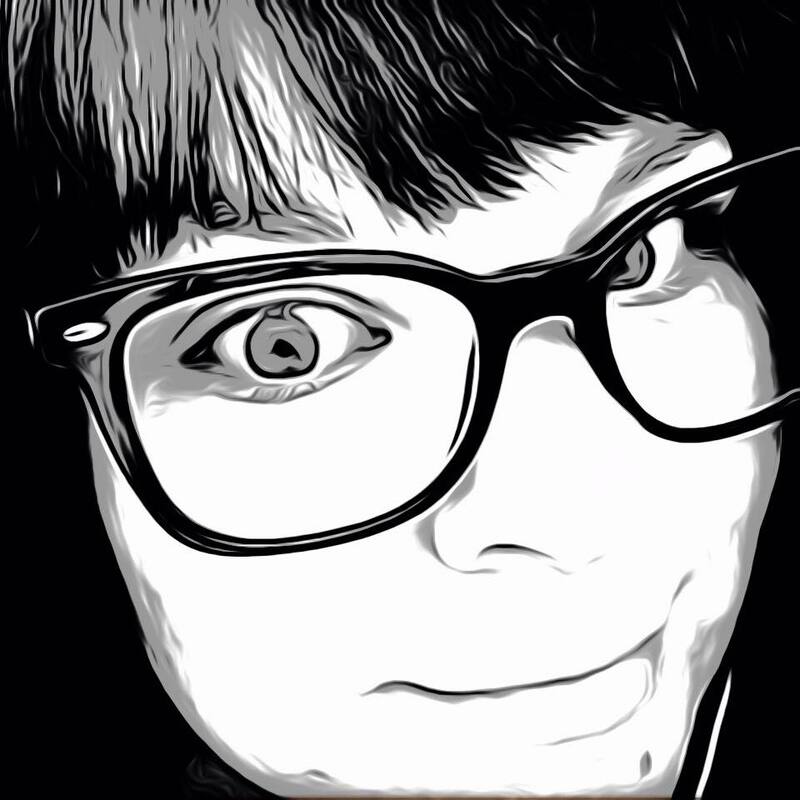 Even as a guest, a user can create an obituary. 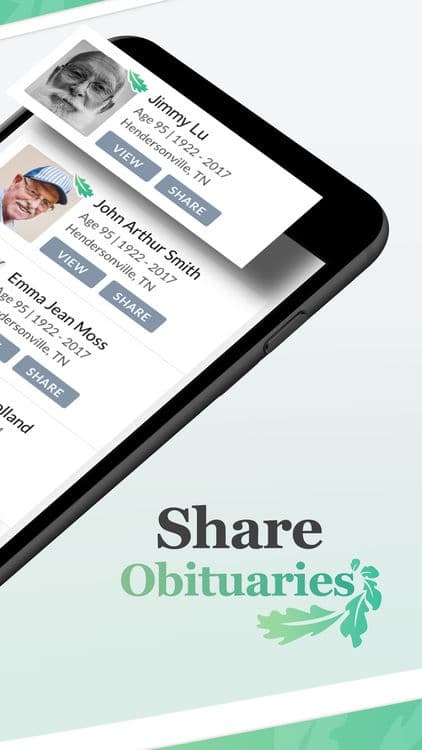 The first screen of the app to place an obituary includes the name, date of birth, date of death and an optional photo of the deceased. The next screen includes additional information such as city and place of death, as well as graveside service, visitation information, etc. Family relationships can be added such as parents, spouse, children, and siblings. A field for a brief biography is also included if desired. One really great incorporation is the ability to offer a guestbook for friends and loved ones and the ability to let people know if you are accepting flowers and gifts and even where they can send them. This makes things very helpful for users and their guests to communicate the wishes of the service. Preview the obituary once you have finished with all of the details and publish. The full information of the obituary will be on MyObits, ad-free. MyObits cost $35 per obituary vs newspaper obituaries which can cost hundreds. 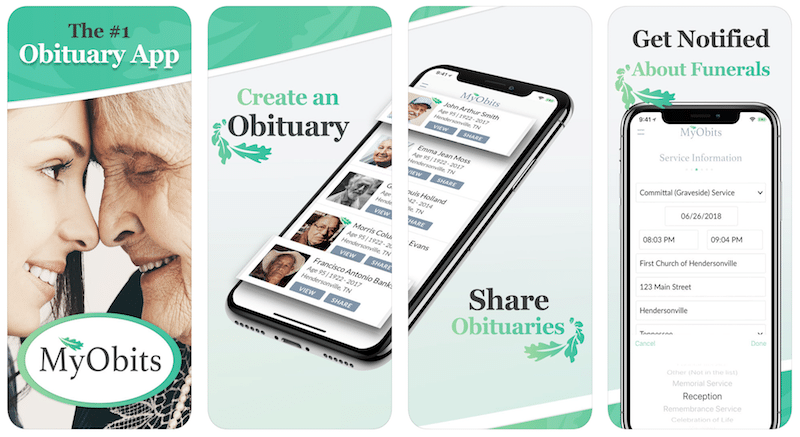 The app can be used to place obituaries, create and get notifications and be used to search obituary postings. It is a great service for anyone that has the need in a time of need. The app is currently available for free in the App Store.